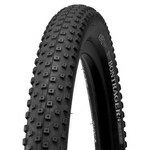 It's Tubeless Ready for fewer flats, and features a specifically formulated compound for lightweight construction, improved cornering traction and low rolling resistance. Legendary tyre designer Frank Stacy provides another race-proven mountain bike tyre design in the XR2. 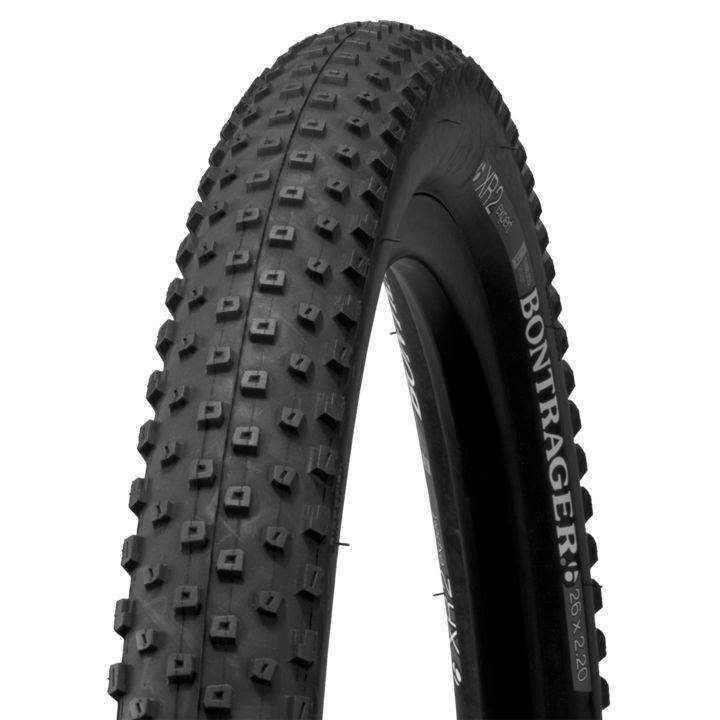 It's Tubeless Ready for fewer flats, and features a specifically formulated compound for lightweight construction, improved cornering traction and low rolling resistance.